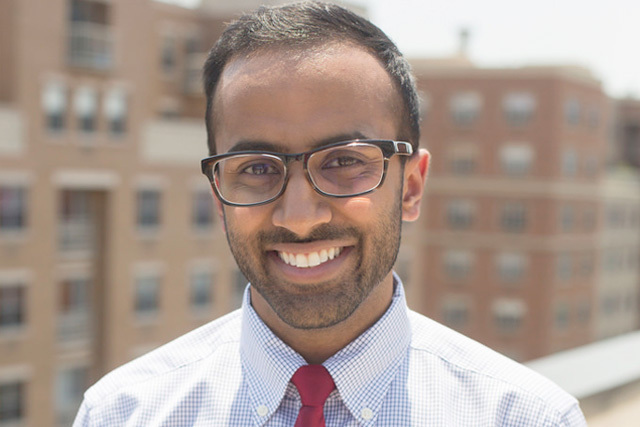 As a board certified physician in Family Medicine and HIV medicine, he has pursued a career in providing full spectrum primary care for the urban undeserved LGBTQ population in the Bronx. As an alum, he continues to work with our residents at the Walton Site in the Bronx. His clinical interests include: HIV Medicine, Transgender Care, and Women’s Health.